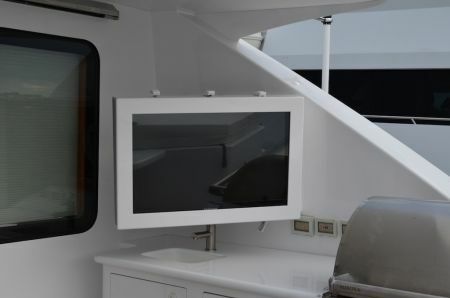 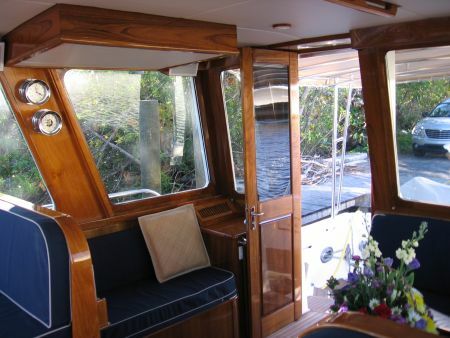 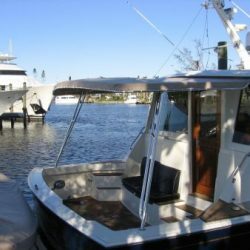 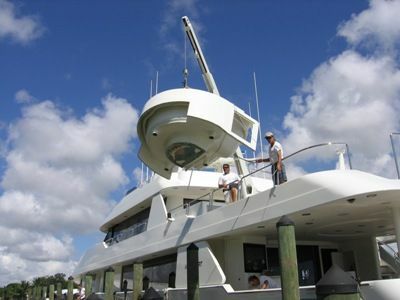 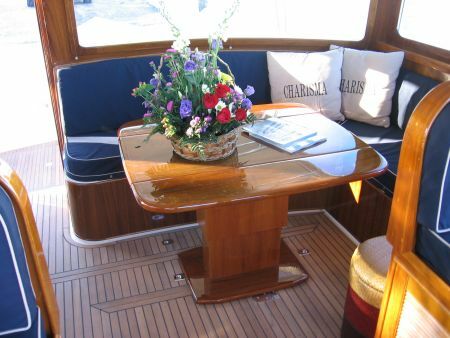 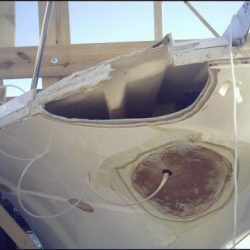 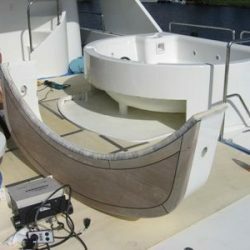 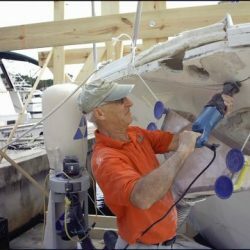 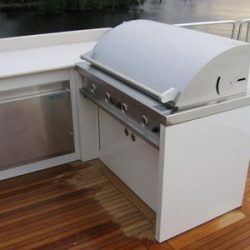 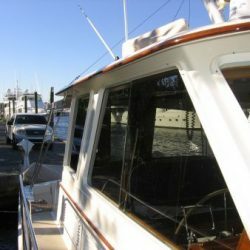 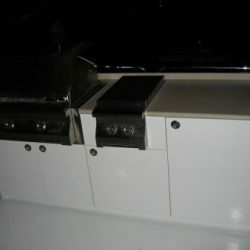 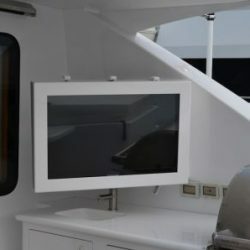 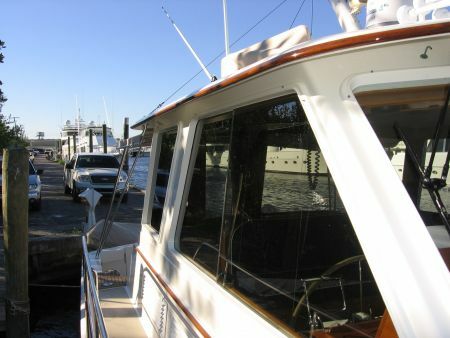 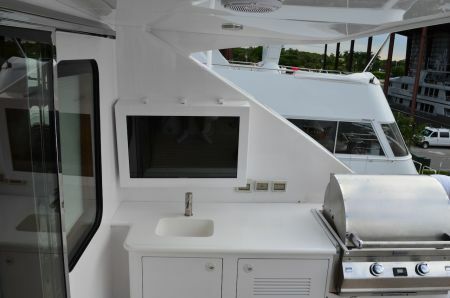 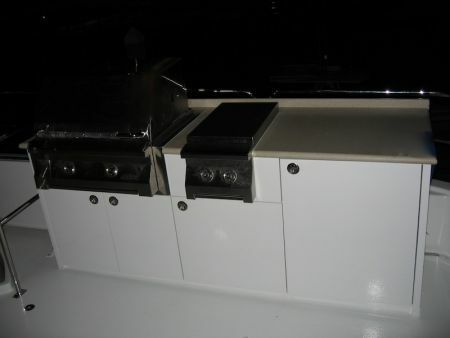 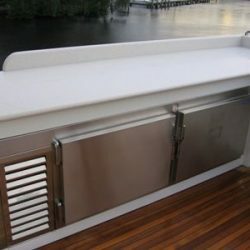 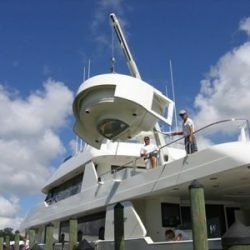 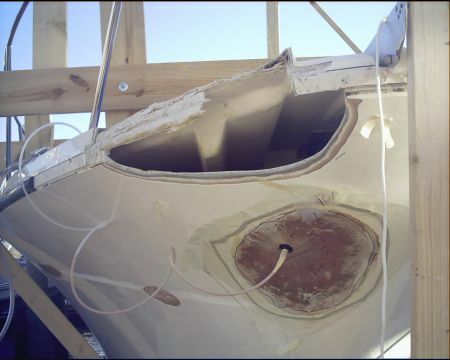 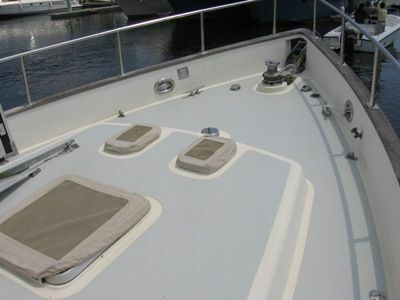 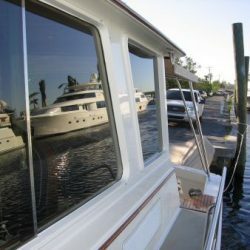 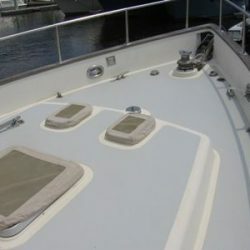 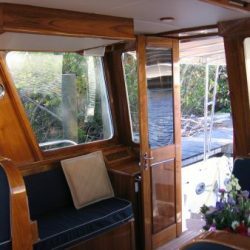 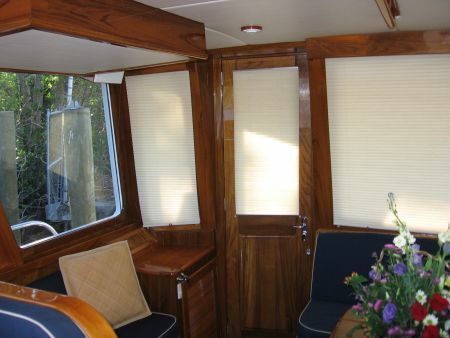 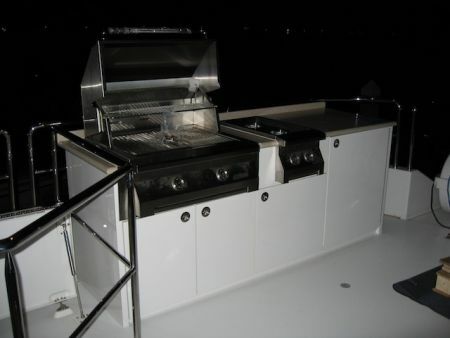 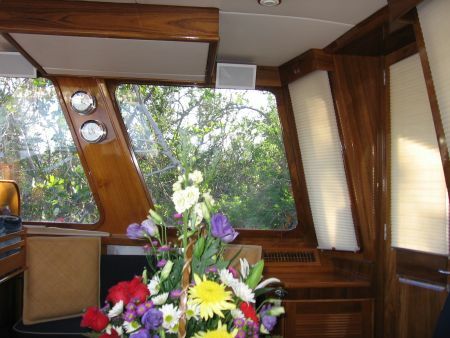 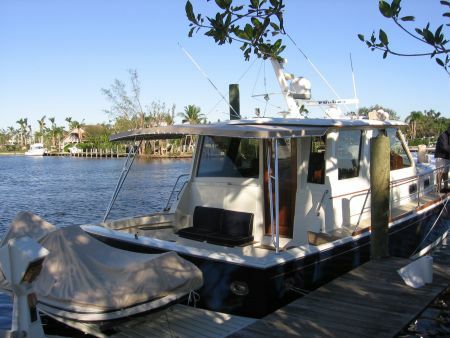 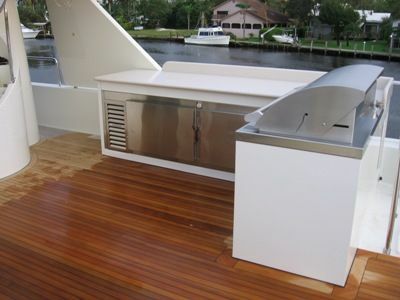 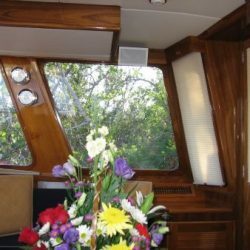 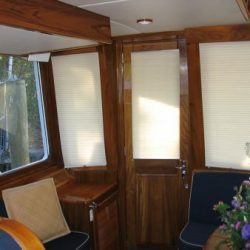 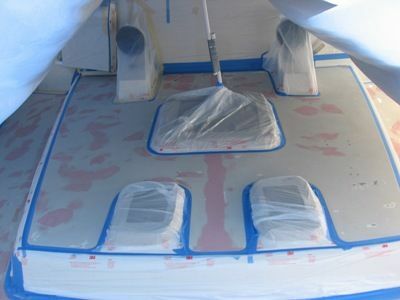 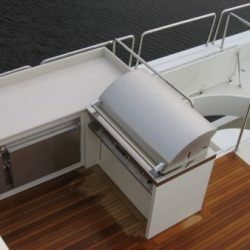 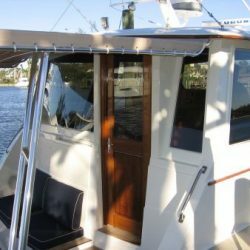 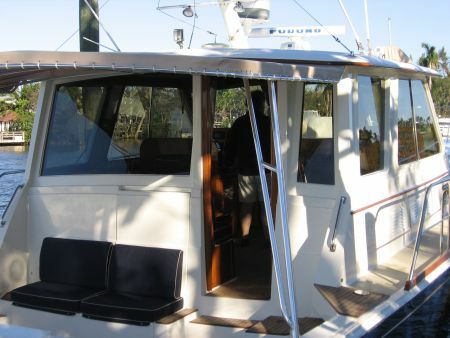 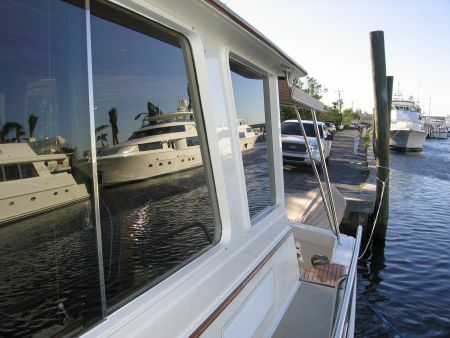 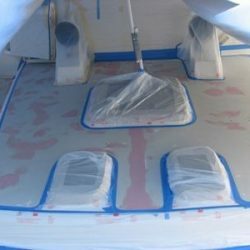 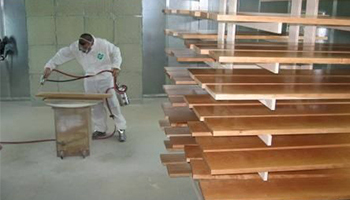 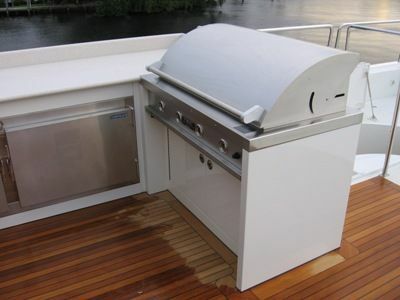 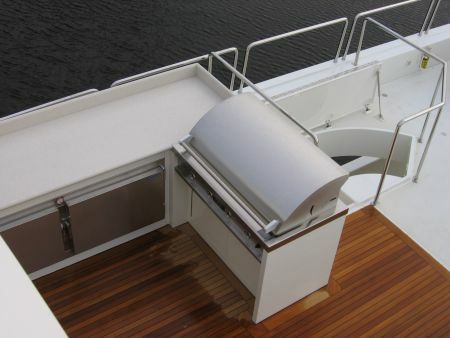 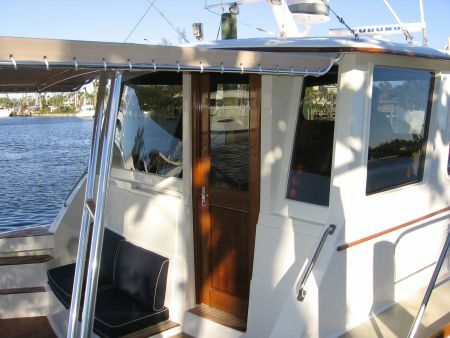 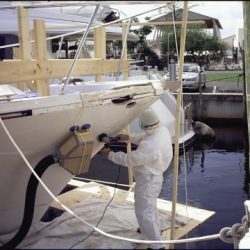 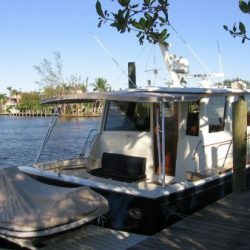 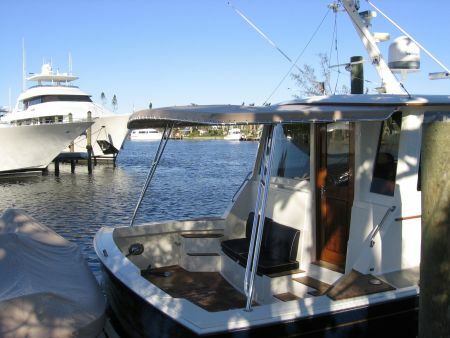 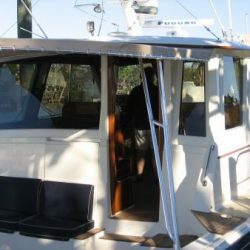 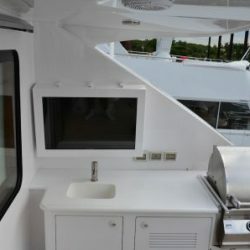 Marine Fiberglass Projects In Miami - Customize Your Yacht With Marine Carpentry | Dennis Boatworks, Inc.
Fiberglass, commonly called glass fiber, is a type of material that is strong as well as malleable. 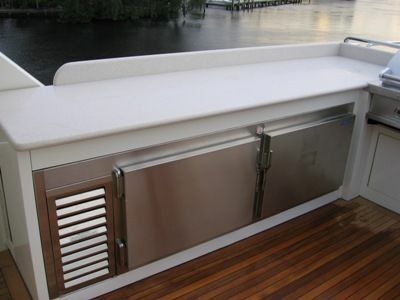 Not only that, but the material leaves behind a smooth finish that is perfect for the open seas. 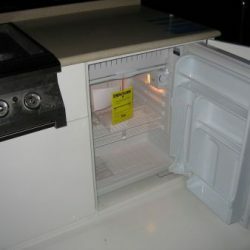 But, what is it? 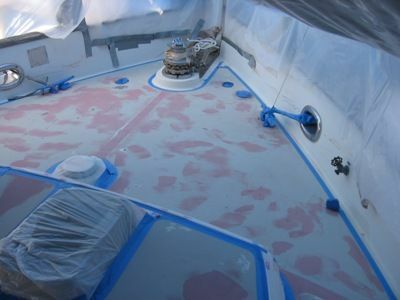 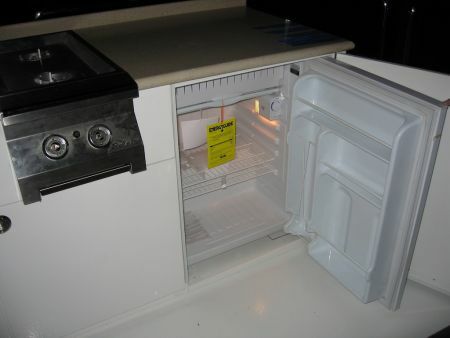 True to its name, fiberglass is a form of glass that has been heated to such an extreme heat that it becomes molten. 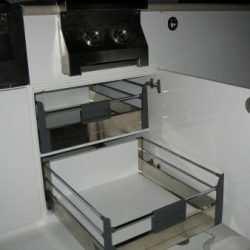 After it is heated, it is forced through superfine holes, creating filaments, which are then woven into larger swatches of material. 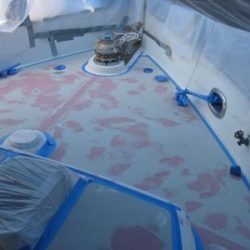 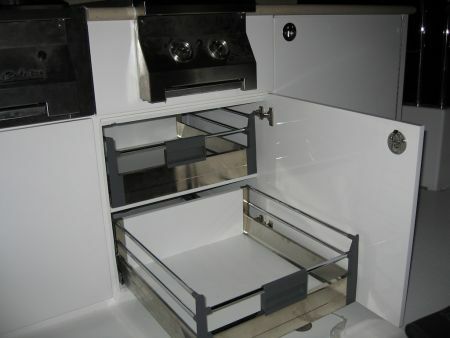 The quality of this sort of material is determined by the thickness of the fiberglass, as well as if the material has any impurities present in it. 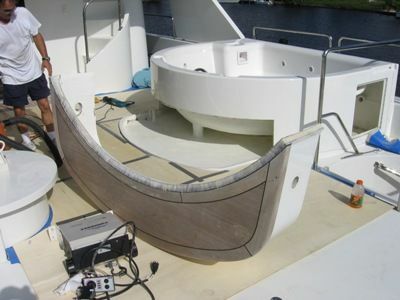 Fiberglass is largely used for spas, surfboats, and vessels because it handles the open seas very well. 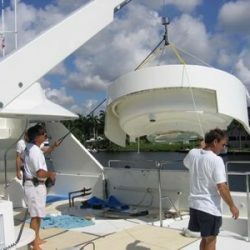 Fiberglass is waterproof, easy to clean, and very light, which are all features that are extremely advantageous on an ocean-bound vessel. 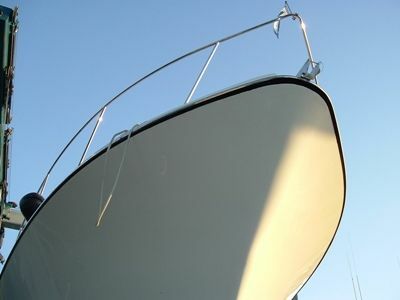 Also, because of its buoyancy, this particular material is very popular for marine vessels, such as sailboats and yachts. 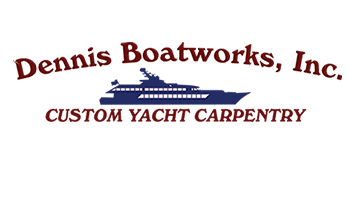 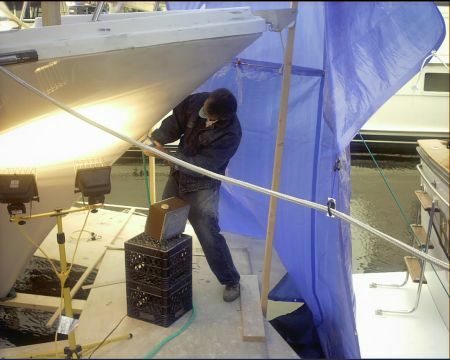 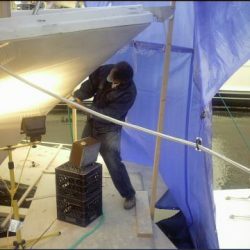 At Dennis Boatworks, we have yacht craftsmen that can plan and build structures made from fiberglass. 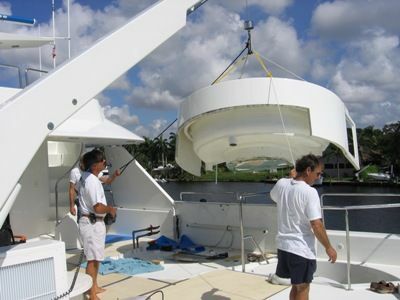 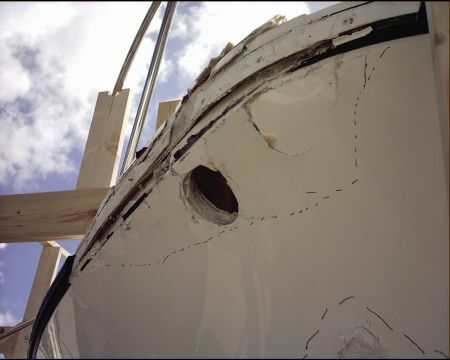 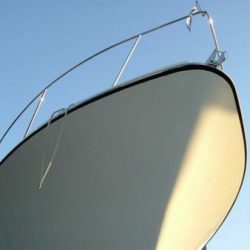 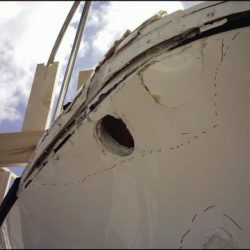 Not many other materials are able to bend the way that fiberglass does, which is why this is such an ideal resource for custom yacht structures. 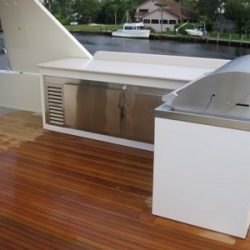 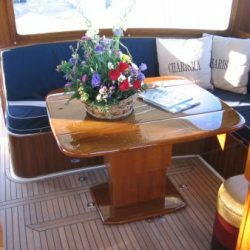 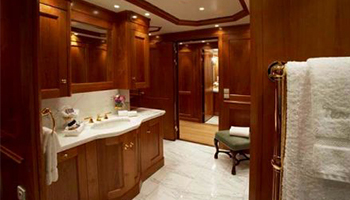 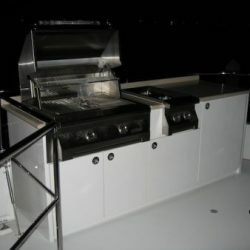 If you are interested in this form of custom yacht carpentry, browse our gallery and view the past projects we have successfully completed. 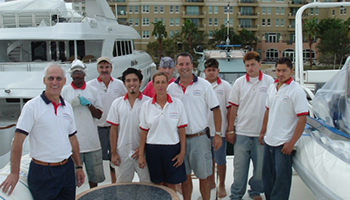 Contact us today to learn more about the custom services we can offer to you or your clients.